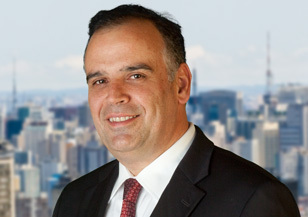 Based in São Paulo, Marco Giusti leads the global and Latin American Industrial Practice. He conducts searches for multinational and regional companies in a range of industrial sectors, including agricultural, automotive, construction and building materials, electrical and electronic products, industrial machinery and equipment, metals and mining, and paper and packaging. He is also a member of the firm’s Board Practice and specializes in leadership development and succession planning, focusing on industrial companies in Brazil. 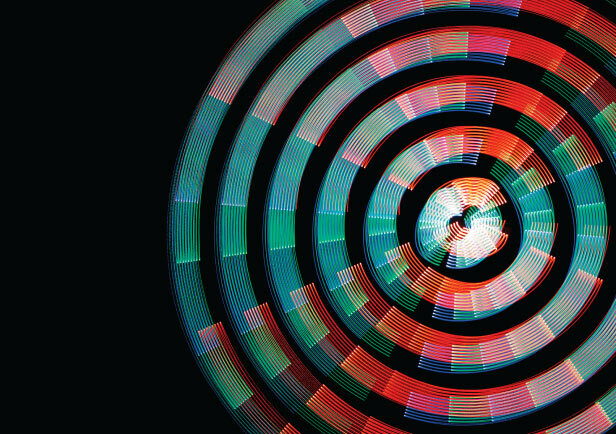 Before joining Spencer Stuart, Marco was a senior consultant for nearly five years at another leading international search firm in São Paulo. He served as the firm’s regional industrial practice leader for Latin America and was a member of the global industrial leadership team. Previously, Marco was an associate principal with McKinsey & Company and served clients in the metal, mining, pulp and paper, and agribusiness sectors over a period of eight years. He conducted more than 40 projects focused on operational efficiency and strategy and growth in Brazil, Mexico and Poland. Marco also built and led the firm’s global agribusiness practice. Marco began his career as a product and project engineer and industrial manager, serving electric materials companies in both Italy and Brazil. Marco holds an undergraduate degree in electronic engineering from USP (Universidade de São Paulo) and a strictu sensu MBA degree from Fundação Getúlio Vargas. He is a native Portuguese speaker and also speaks fluent English and intermediate Italian.